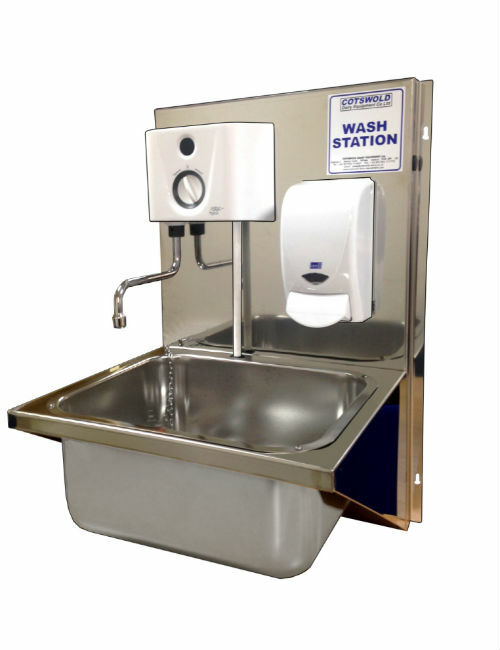 The NEW Cotswold Hand Wash Station now has a deeper, wider, easy clean stainless steel bowl, which makes it more adaptable for different applications. The whole unit, apart from soap dispenser and heating unit, is constructed from stainless steel, with a fingertip operated soap dispenser and an instantaneous water heater with infrared hands free start and shut off. Hygienic hands free operation via infra-red detector and auto shut off (20 secs). Deeper wider bowl with plenty of space to wash lots more than hands. Safe pre-set (adjustable) washing temperature. Energy efficient can be shut off using detector or automatically shuts off after 20 secs. 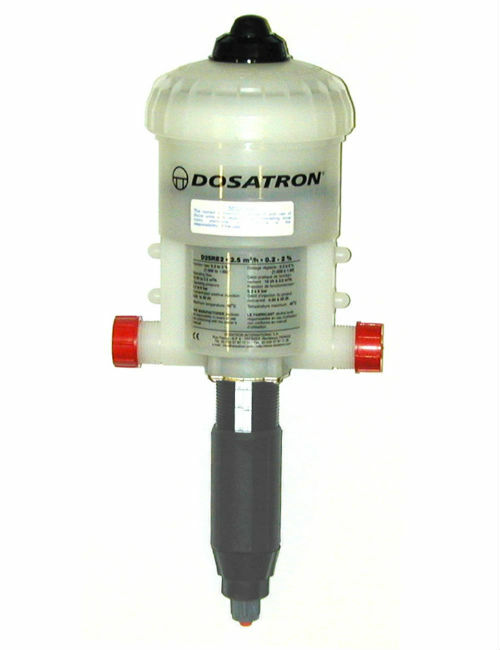 The Dosatron is a highly accurate chemical entrainment device, ideal for metering small dilutions of chemical. 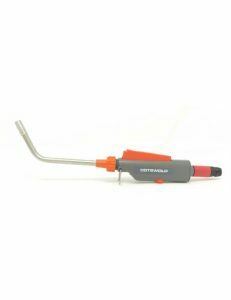 It is especially useful where water pressure or flow rate may vary. 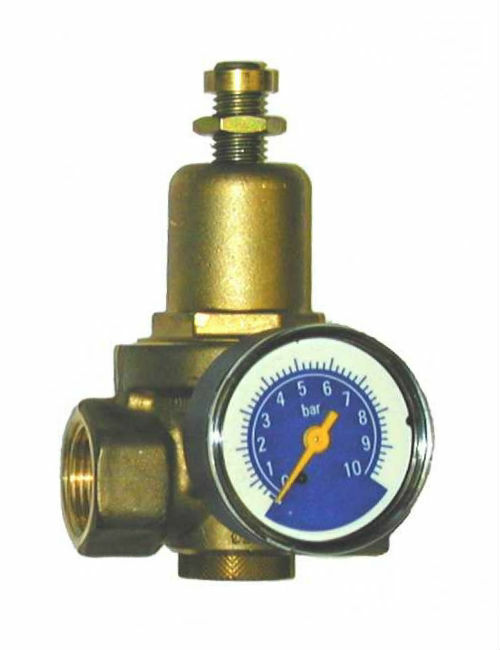 Suitable for pressurised water supplies (0.3 – 6 Bar). 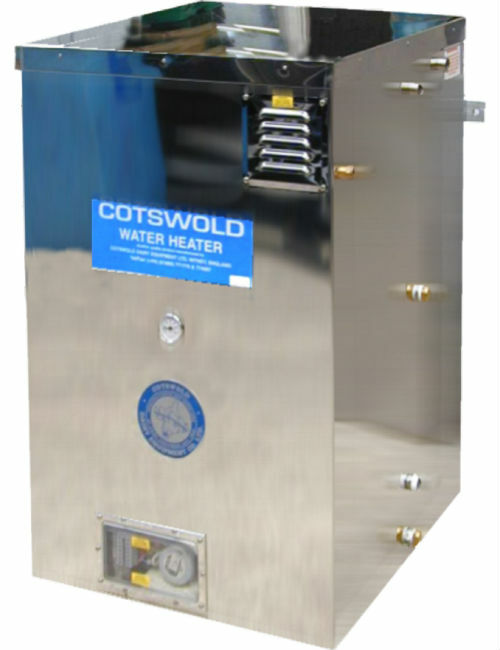 Capable of working at flow rates of 10 to 2500 litres per hour. Will work accurately up to a maximum of 40°C. Very accurate, even at low dosing rates. Dosing remains accurate, even during fluctuations of water flow. Dosage rate between 0.2% and 2%. Powered by water pressure, no electrical connections. Suitable for use with Hypochlorite and Peracetic acid. 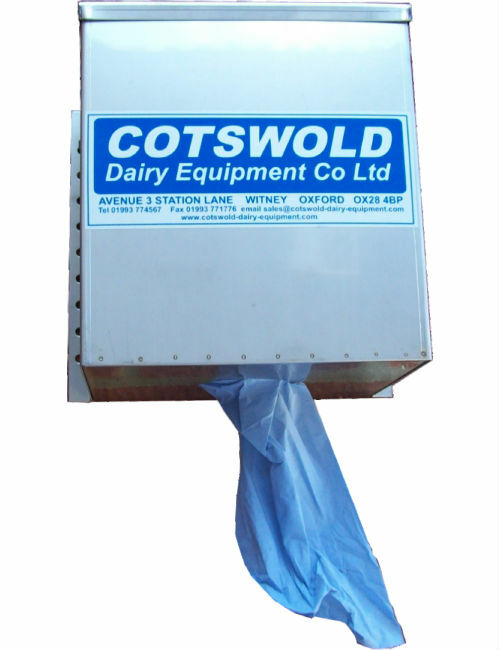 Can be used with a coil udder washer for a warm disinfected pre-milking wash system. Not suitable for using with gravity-fed water from a tank. This unit is not suitable with gravity fed water systems. Care must be taken to slacken the lock ring below the graduation adjuster sleeve before attempting to adjust the chemical flow rate. Failure to do this will result in damage to the internal seals. 1” and 1.5” Solenoid valves for coolers, chiller and other large bore requirements. 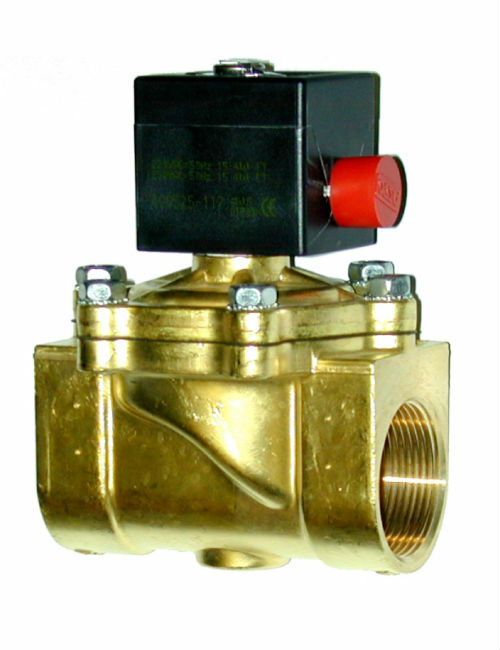 Rugged direct-acting 0.9 bar 230 volt Solenoid valve in industrial brass. High capacity suitable for a wide variety of applications in the dairy and associated industries. Also available with 24vAC or 24vDC coils. Changeover Valve: TW55A connects any two or three inlets/outlets together, giving four possible inlet/outlet combinations. It has the added bonus of being a multi-way adaptor – the three inlets/outlets can be configured as a 1” socket or a 1/2 “ socket (we can provide suitable adaptors).